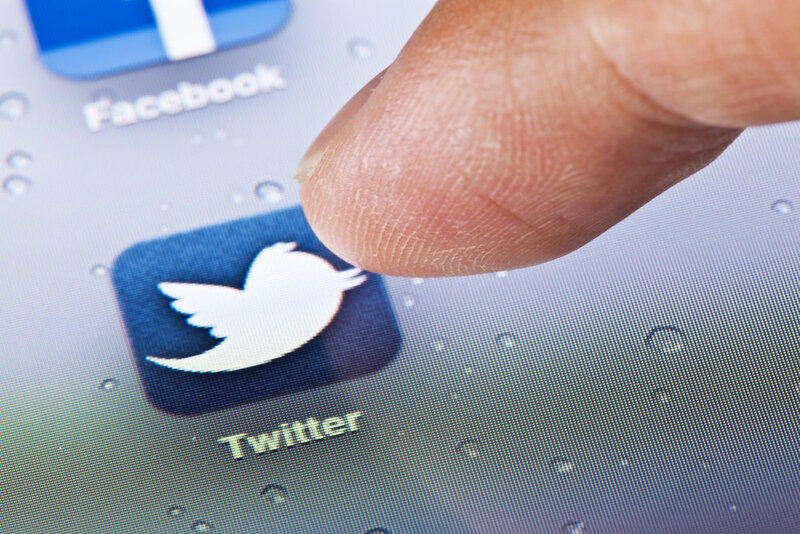 Unfortunately, many companies inadvertently nudge customers to complain via Twitter. Case in point is a recent experience I had with a consumer products company. It had been three days since I had emailed the company and it still had not responded. I wanted to send them a direct message (DM) via Twitter to gently nudge the company and request a response. For the uninitiated, a DM is private, meaning the world can't see it. But wait! The company hadn't configured its Twitter account to accept DMs (i.e. private messages). So I couldn't message the company privately. I opted to send a public tweet instead. Here's how companies can prevent this. The key difference between a public tweet and a private DM is who can read it. Anyone can read a public tweet. 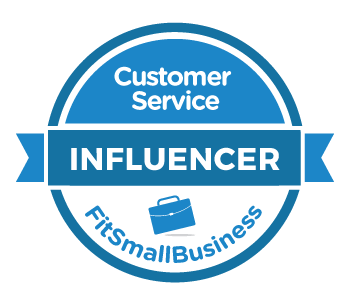 A private DM, however, is similar to email, chat, and other written customer service channels. The conversation remains private. The key is starting the conversation in private. 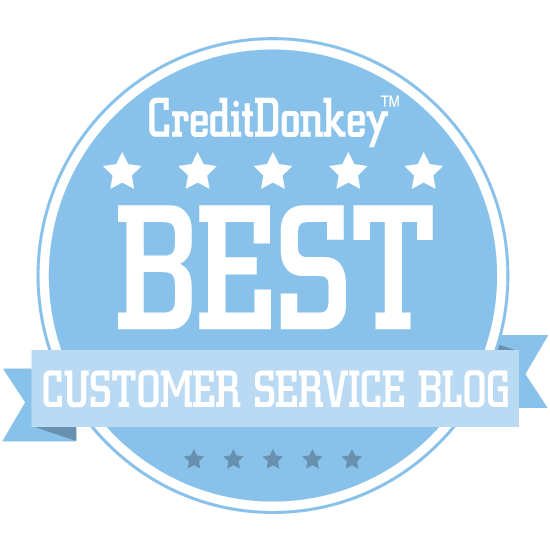 The social customer care platform Conversocial recently released some interesting data based on two years of tweets from its enterprise clients. Nearly all conversations that start in private (i.e. via DM) remain there. So the key is making it easy for customers to send you a DM. So a fast and effective email response will likely prevent an escalation to Twitter. When you don't handle your business in other channels, customers will complain in public. OK, so how can the company make it easier for me to DM them? This setting allows anyone to DM the company, making it far easier for customers to start a conversation in private. 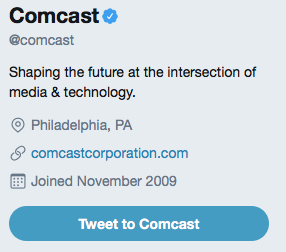 Notice the difference between the @Comcast and @ComcastCares Twitter profiles. 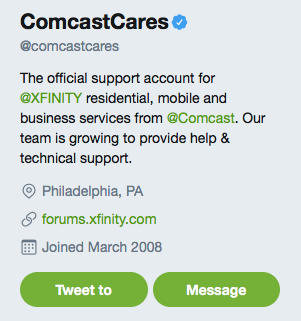 You'll need @Comcast to follow you if you want to send the company a DM, but you can send @ComcastCares a DM immediately. The best thing you can do is make it easy for your customers to contact your company, and make it easy for your agents to respond properly. You can learn the basics of serving customers via Twitter from my training video, Serving Customers via Social Media.